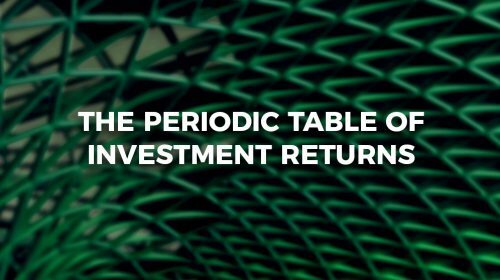 A video, commissioned by Independence Advisors, on the Periodic Table of Investment Returns. 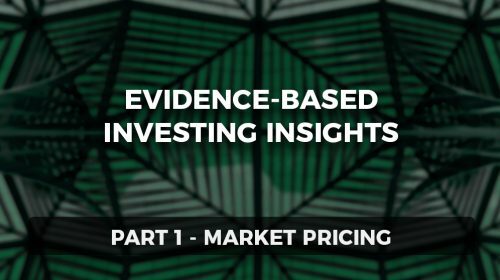 Part 1 of a four-part series, commissioned by Independence Advisors, about evidence-based investing. 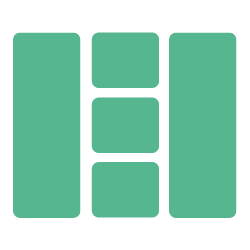 Are market prices fair? 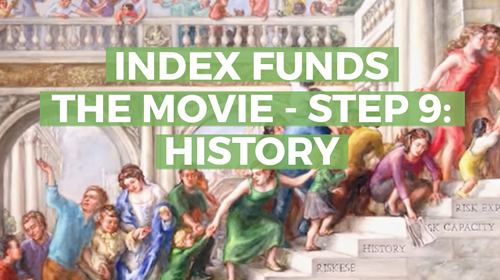 Part 11 of a documentary series, commissioned by Index Fund Advisors, on the benefits of index investing. How much, and what types of, risk should you expose your portfolio to? Part 12 of a documentary series, commissioned by Index Fund Advisors, on the benefits of index investing. Do you need a financial adviser? Part 10 of a documentary series, commissioned by Index Fund Advisors, on the benefits of index investing. 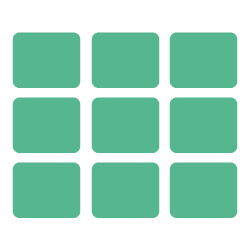 How do you work out your risk capacity? Part 9 of a documentary series, commissioned by Index Fund Advisors, on the benefits of index investing. What can investors learn from history? Part 8 of a documentary series, commissioned by Index Fund Advisors, on the benefits of index investing. What do we need know about investment risk?